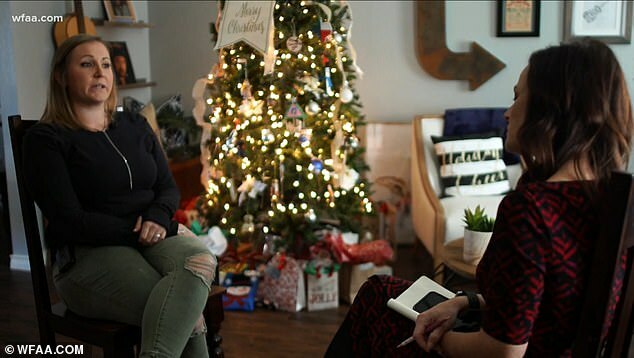 Three-time surrogate Stephanie Levesque gave birth to a baby boy just days before Christmas on December 21, 2017 at the Medical City Women’s Hospital in Dallas. 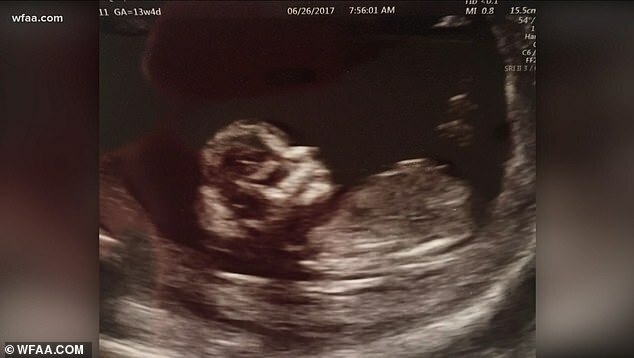 At her 16-week mark, doctors revealed the baby had been suffering a serious heart defect – when the biological parents demanded the surrogate abort due to the high risks. Levesque, however, had completely opposite beliefs about the matter and ultimately refused to do so. Levesque sat down for an interview with WFAA this week and said: ‘I thought we were completely on the same page… I had no idea that if something did happen, we’d be so divided. 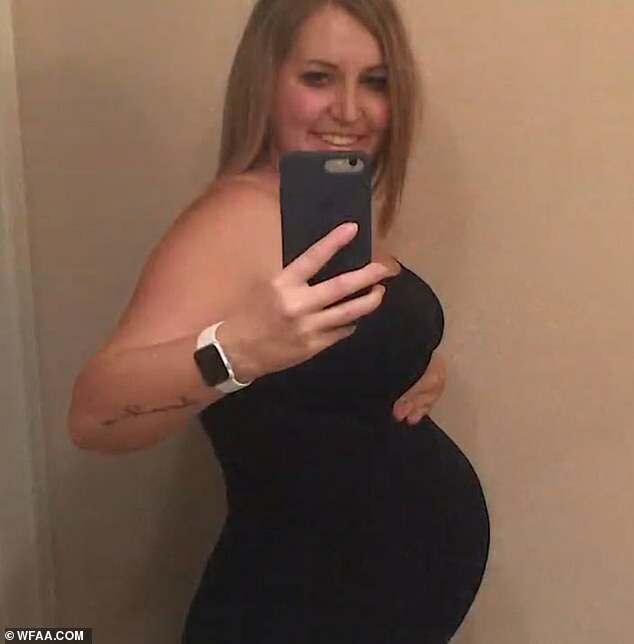 The shocking conflict has caused Levesque to reach out to legislators, in hopes to revise surrogacy laws and push for stricter written contracts to protect both biological parents and their surrogates. 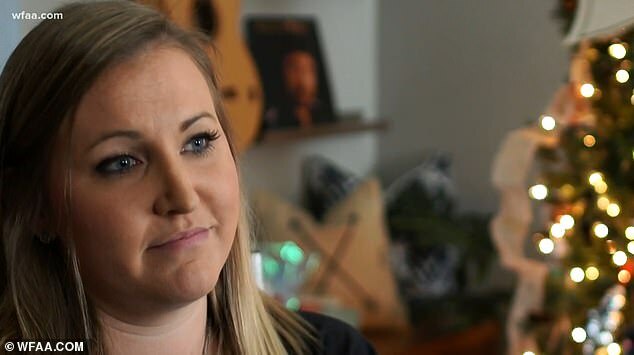 When asked what the past year has been like for her, the surrogate revealed she’s been through ‘a lot of mourning’ and ‘heartache’. 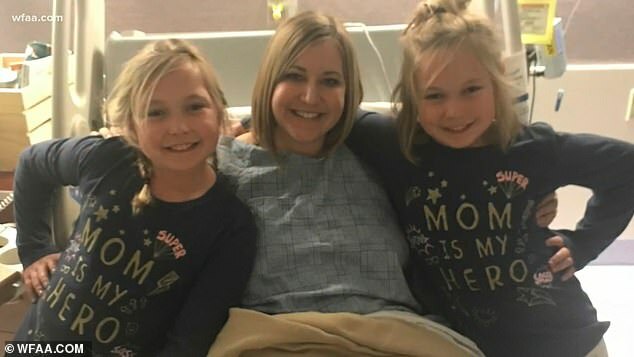 Levesque, who has twin daughters of her own, said she and her daughters heard the baby’s heartbeat several times during hospital checkups, and simply couldn’t give up hope. When December 21 came, hospital staff were vigilant. Levesque was allowed one quick glance at the boy she carried in her womb for nine months before they took him from her mere moments after birth. She hasn’t seen the child since. Levesque said to this day, she doesn’t know what the boy’s name is, or whether he is healthy. ‘I don’t know his name. I don’t know how much he weighed. I don’t know if they chose to do surgery. ‘I assume they immediately took him to the NICU, but I do not know, I do not know,’ she added. Levesque, a real estate agent from Texas, was a surrogate two times prior. Both were successful, healthy pregnancies. The woman remained close with the families of the other two babies. 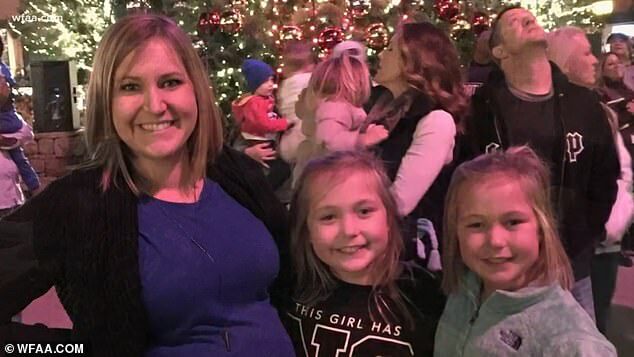 She called all three pregnancies the ‘most beautiful gift’ there is. 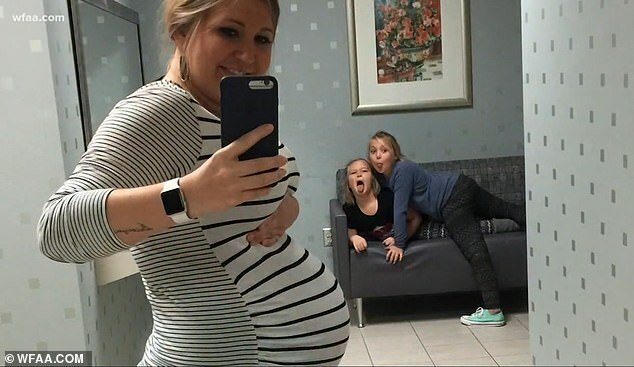 Aside from her legal crusade, the mom-of-two is also in the process of writing a book about her surrogacy journey, which she said isn’t over. She broke down in tears toward the end of the interview as she said: ‘I was given a voice for a reason. ‘I was given a platform for a reason, and because of all the heartache that I have experienced, I know my story is not over. Earlier Friday, Levesque took to her Facebook page to thank family, friends and followers for their support. She wrote: ‘First of all, thank you all SO MUCH for the support I’ve received throughout the last year. She then spoke about the child under the pseudonym Luca, which has a special meaning to her. ‘In honor of Luca’s 1st birthday (Major shout-out to my brother-in-law, Kyle, who named my sweet surro-baby. (Kyle actually named him Luca prior to me being asked to abort.) 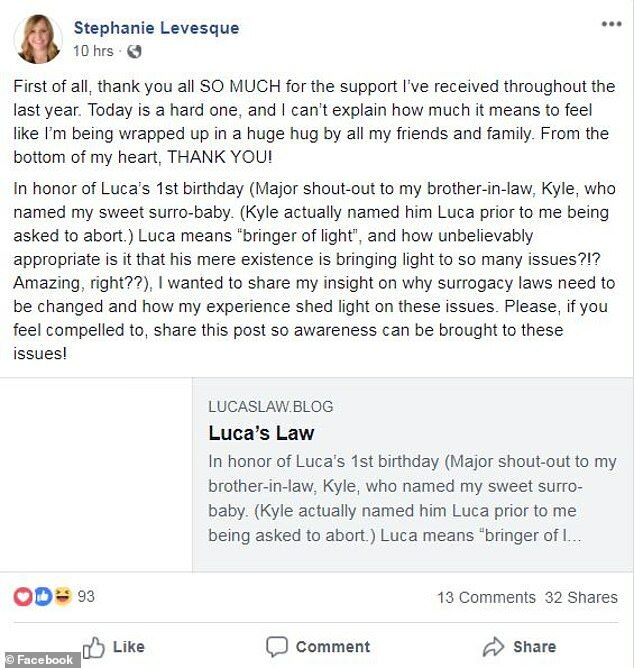 Luca means “bringer of light”, and how unbelievably appropriate is it that his mere existence is bringing light to so many issues?!? Amazing, right?? ),’ she wrote. The Luca’s Law blog post can be viewed here.